Seeing life through a new lens. From how you raise your kids, to your relationships with the people that matter most, it’s time to leave an unfulfilled life in the dust and embrace a new adventure. 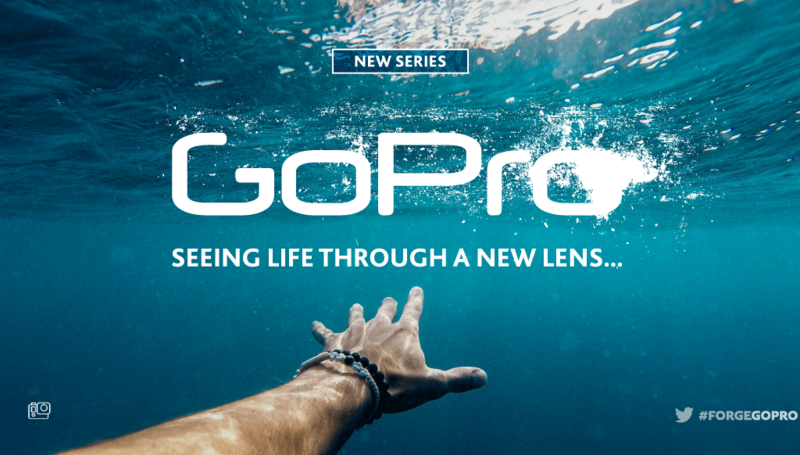 It’s time to leave behind a tired life and it’s time to believe the Go Pro claim, and make everyday awesome.